Every trucking company, regardless of size, likes to save money. 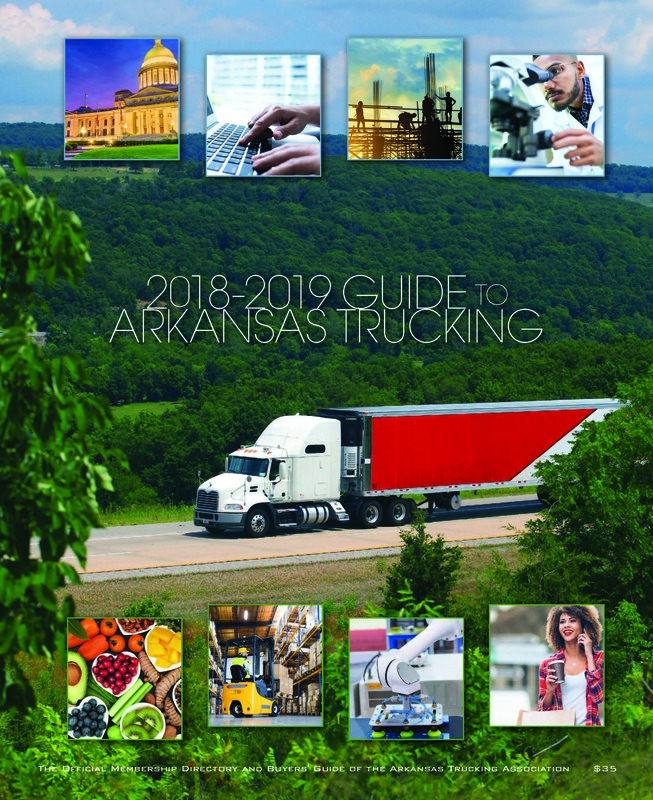 Many of them are finding out they can save an additional five to thirty percent for operational services that have been endorsed by the Arkansas Trucking Association Board of Directors. These endorsement agreements utilize the collective purchasing potential of member companies to negotiate reduced prices. DriverReach’s modern recruiting management system provides a better applicant experience and dramatically improves speed-to-hire. A mobile-friendly DOT application feeds directly into a full-service ATS with email and text functionality, streamlining the process of qualifying drivers so companies can Hire. Better. Faster. 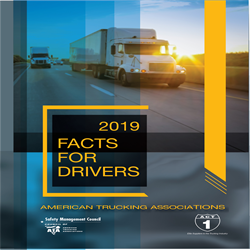 Get the latest overview of the trucking industry's safety and security rules and other facts relevant to the truck driving profession in the newest 2019 Facts and Drivers. This book serves as an excellent study guide for those drivers preparing to compete in company, state and national driving competitions such as ATA's National Truck Driving Championships and Step Van Driving Championships. Work Opportunity Tax Credit (WOTC) is a federal tax credit available to employers large and small. If your motor carrier pays federal taxes, you are eligible to leverage the WOTC program. Enacted by Congress in 1996, the WOTC was created to encourage employers to hire individuals who typically have a difficult time finding a job. Virtually any employers in industries such as trucking, manufacturing, warehousing, and distribution which rely on an hourly-wage and entry-level employee pools are well suited to capture significant tax credits using the WOTC. 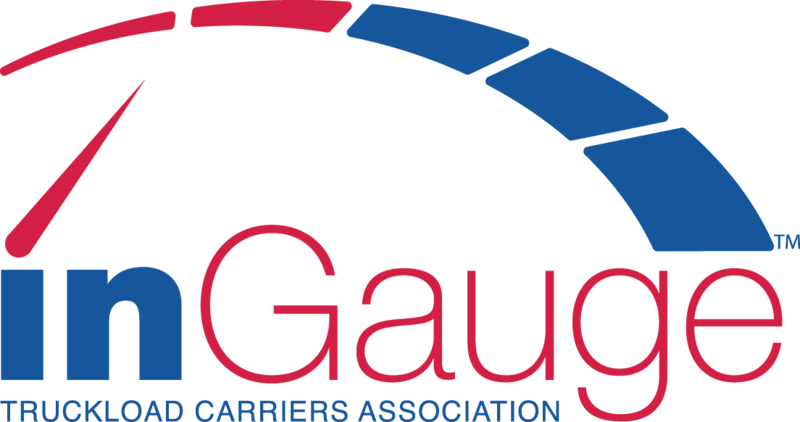 Introducing inGauge by TCA, the first dedicated Online Performance Benchmarking Platform for the Trucking Industry. This service allows Motor Carriers of all sizes to anonymously benchmark their financial and operational metrics against other carriers of similar size and attributes. 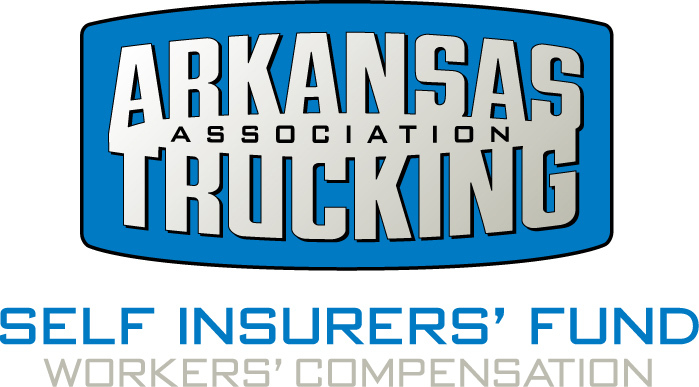 More than 50 trucking companies are purchasing their workers' compensation insurance from the Arkansas Trucking Association Self-Insurers' Fund. Organized by the ATA Board of Directors in 1993, exclusively for its members, the ATA Self-Insurers' Fund offers trucking companies a way to control workers' compensation costs. Drivers Legal Plan is a national law firm, entirely dedicated to protecting the interests of commercial truck drivers and their companies. Since its beginning as a one-man consulting firm in 1953, J.J. Keller & Associates, Inc. has grown to become the most respected name in safety and regulatory compliance. Now over 1300 associates strong, J.J. Keller serves over 420,000 customer -- including over 90 percent of the Fortune 1000®. PrePass is the most reliable and advanced weigh station bypass platform in America, enabling commercial vehicles to bypass designated weigh stations, port-of-entry facilities and agricultural interdiction facilities using a transponder and mobile app. PrePass services include weigh station bypass, toll payment services, PrePass ELD, a safety score analysis tool and a toll management system. Drivers appreciate that PrePass allows them to stay on the road and safely bypass inspection facilities at highway speeds, reducing delays and helping keep delivery schedules on-time. With this service, fleets of all sizes can save time, fuel and money while improving transportation safety for everyone on the road. 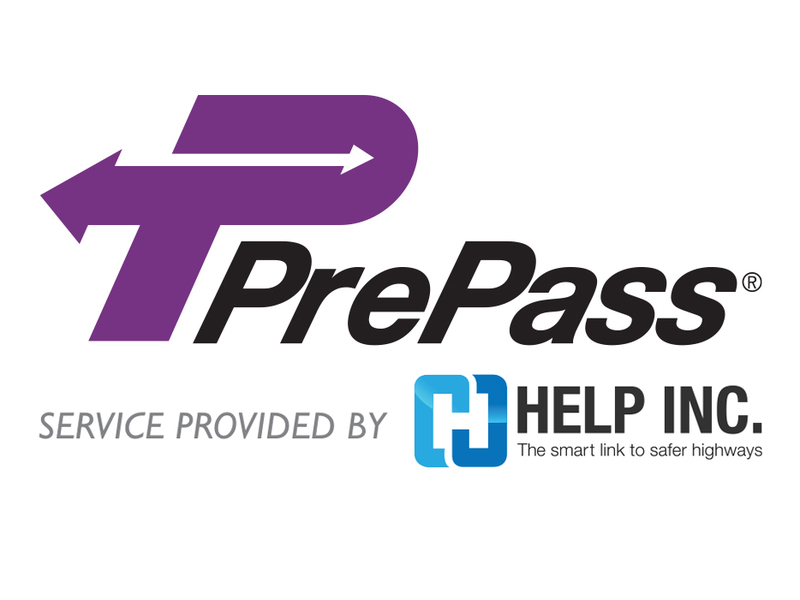 PrePass is a service of HELP Inc., a non-profit public/private partnership established in 1993 established to improve highway safety and commercial carrier efficiency. For more information, please visit www.prepass.com. 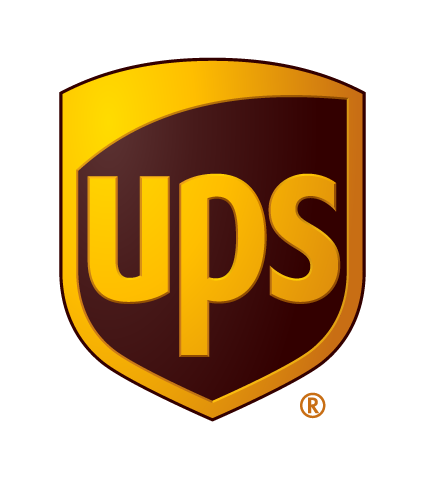 When it comes to growing your business, UPS® and UPS Freight® can help. As an ATA member, you have exclusive access to our time-saving logistics solutions at special member-only rates. Read more, to find out the savings discounts (%) you could be receiving.